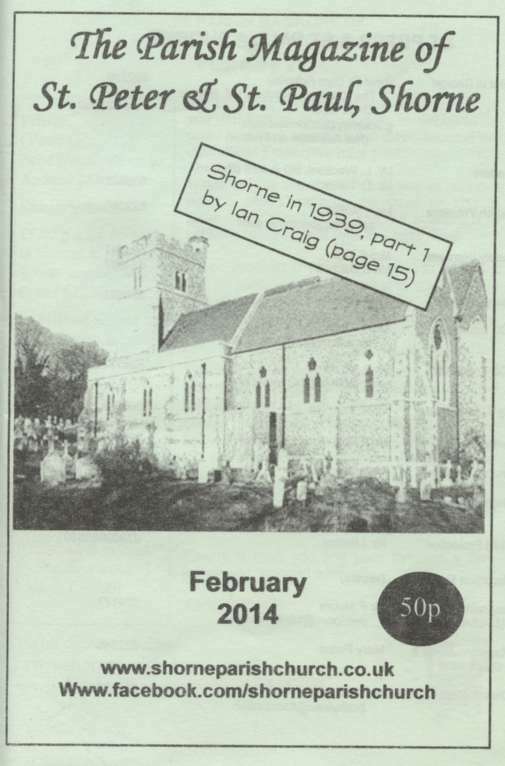 We have started putting back numbers of the Parish Magazine on the Church web site where you can read them and download copies in Adobe Acrobat pdf format. They will be added around the end of the month of publication so you will still have to subscribe to the printed copies to be up to date! 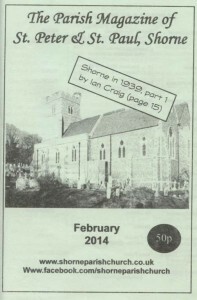 The first copy (December 2013/January 2014) is now on-line. The February issue will be added about the end of this month when the March issue has been published. There is also a page on the Parish Magazine which you can visit by clicking the blue button at the top of the Back Numbers page and you can get to either from the main menu.